First name, Mr. Last name, Glass. 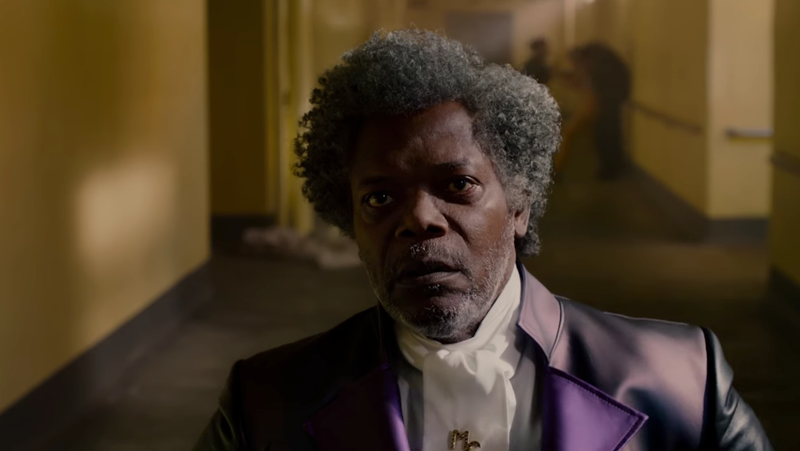 The second trailer for M. Night Shyamalan’s highly anticipated film, Glass, is here, and with it, the curtain has been pulled back just a little bit more on a film almost two decades in the making. The whole thing makes it feel like the hero, David Dunn, is up against an impossible task. In fact, it almost feels like his story is the afterthought here and the Glass and the Beast’s relationship is at the forefront. (Which wouldn’t be a surprise considering the title of the film.) I’m damned curious how Glass is going to balance these three figures. Who is the star? Who is the hero? Who is right? Who is wrong? It may seem obvious but I’m guessing it’s not.